In minimally invasive (or laparoscopic) surgery, your surgeon will make small incisions in your abdomen and use a camera to guide his movements. Usually, this kind of surgery leads to dramatically reduced postoperative pain and shorter recovery times. Learn about our full treatment options below. We specialize in offering a full treatment program for reflux, such as GERD (gastroesophageal reflux disease). GERD occurs when the stomach contents leak backward into the esophagus causing irritation, heartburn and other symptoms. We have many treatment options for GERD. After an evaluation, a surgeon will consult with you on which treatment option may be best. Patients who do not respond well to lifestyle changes or medications or those who do not wish to continually require medications to control their symptoms, may consider undergoing a surgical procedure. Surgery is very effective in treating GERD. The most commonly performed operation for GERD is called a fundoplication (usually a Nissen fundoplication, named for the surgeon who first described this procedure in the late 1950’s). A fundoplication involves fixing your hiatal hernia, if present, and wrapping the top part of the stomach around the end of the esophagus to reinforce the lower esophageal sphincter, and this recreate the “one-way valve” that is meant to prevent acid reflux. 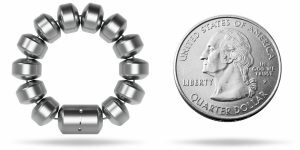 LINX® is a small, flexible band of magnets enclosed in titanium beads. The beads are connected by titanium wires. 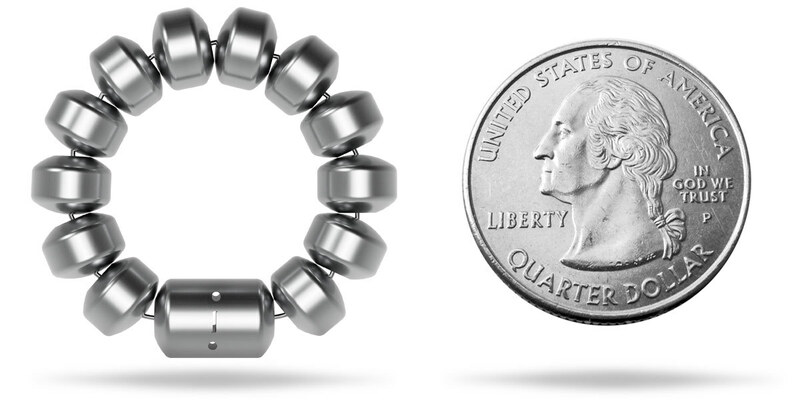 LINX® is implanted around the weak esophageal sphincter, just above the stomach. The magnetic attraction between the beads keeps the weak esophageal sphincter closed to help prevent reflux. Swallowing forces separate the beads temporarily to allow food and liquid to pass into the stomach. TIF treats GERD at its source. The incisionless approach rebuilds an antireflux valve to restore the body’s natural protection against acid reflux. By accessing the stomach through the mouth, there are no scars, minimizing complications and possibly leading to a quicker recovery. During the procedure, with the patient under general anesthesia, a physician inserts a device equipped with a small camera through the patient’s mouth and into the stomach. The physician uses the device to make and fasten several folds of tissue and create a new anti-reflux valve at the connection of the stomach and esophagus.